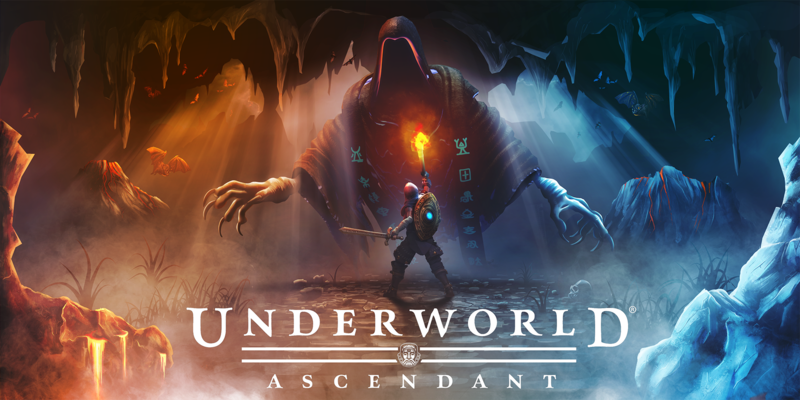 Underworld Ascendant – The next-generation PC follow-up to Ultima Underworld, the series credited with creating the ‘immersive sim’ genre & influencing such games as BioShock, Deus Ex, & Dishonored. Return to The Stygian Abyss, a fully-realized dungeon realm where the narrative & world react to the player’s unique actions & decisions. System Shock™ 3 – The latest in the series of classic, award-winning games is in development under the direction of industry legend Warren Spector and a dream team behind such landmarks as the original System Shock, Thief: The Dark Project and Deus Ex. Underworld Overlord – “Be the bad guy” in Underworld Overlord, an innovative action/strategy game hybrid, exclusively for the Daydream Virtual Reality platform by Google. Defend your very own VR dungeon against an onslaught of so-called “heroic” adventurers. Cast spells! Set traps! Command monsters!